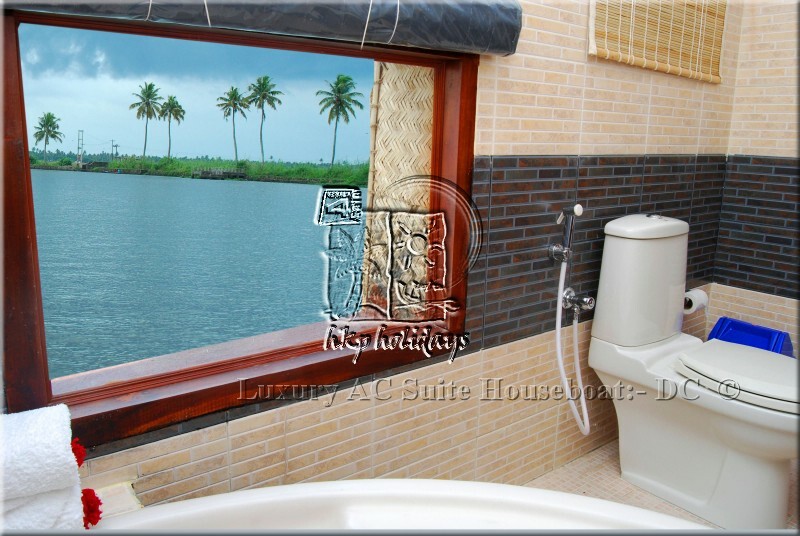 Paramount Size windows in bed room. " With Private view towards Backwaters "
Paramount Size windows in Dinning Room. " 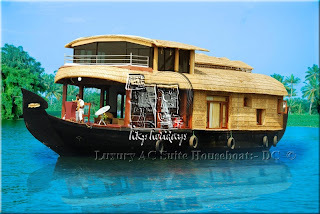 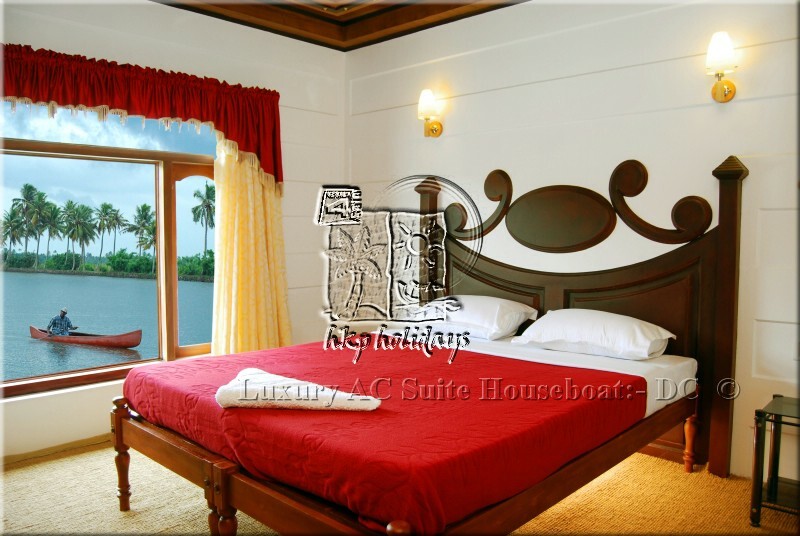 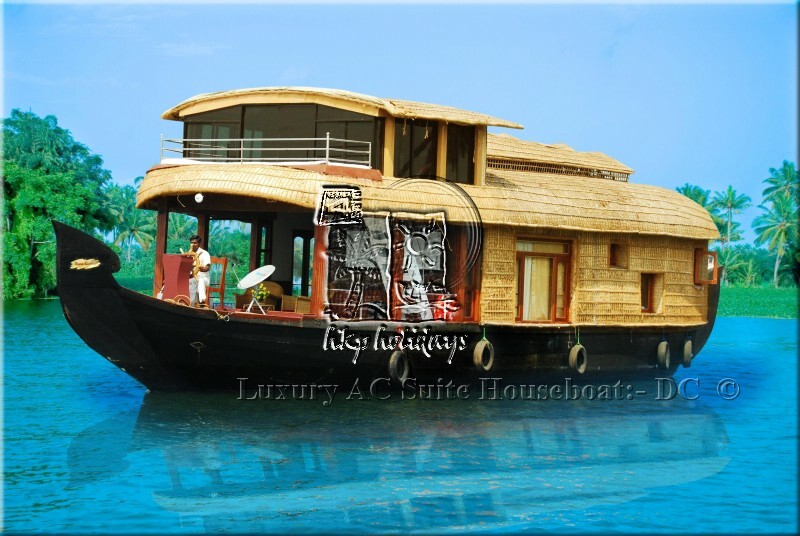 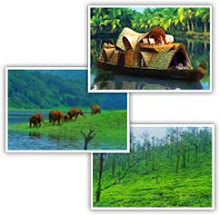 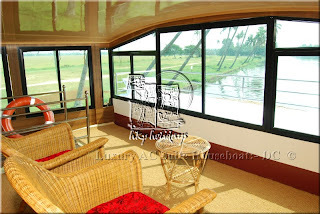 With Private view towards Backwaters "
Luxury Air-condition Private balcony at upper deck. " 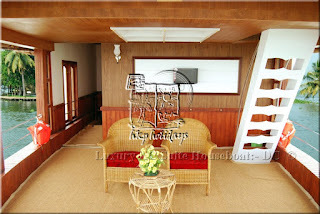 Gives fully Privacy on upper deck "
Private Sunbath decks. " 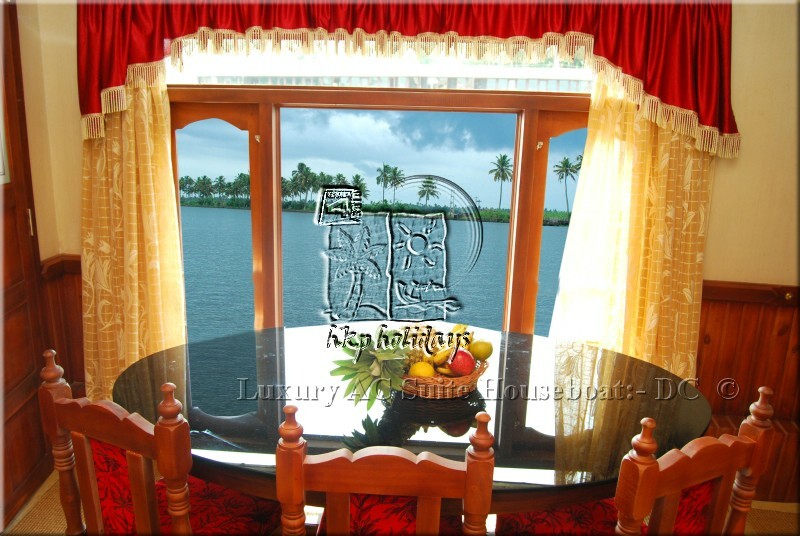 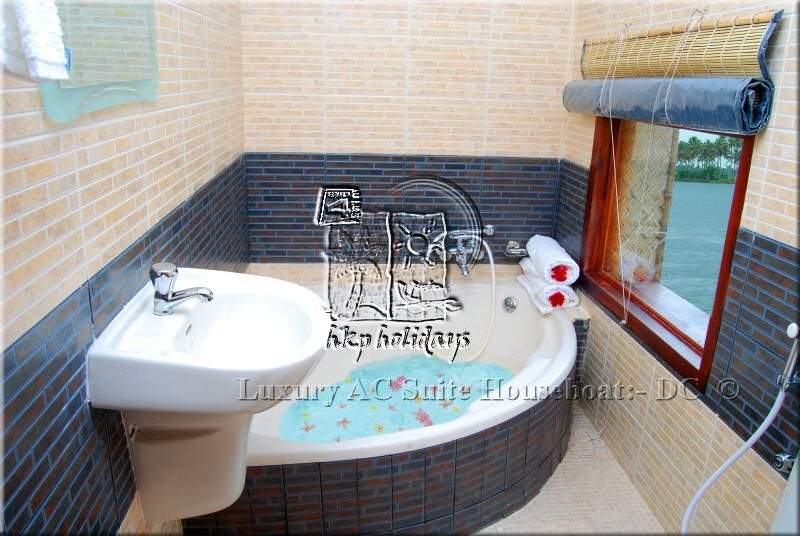 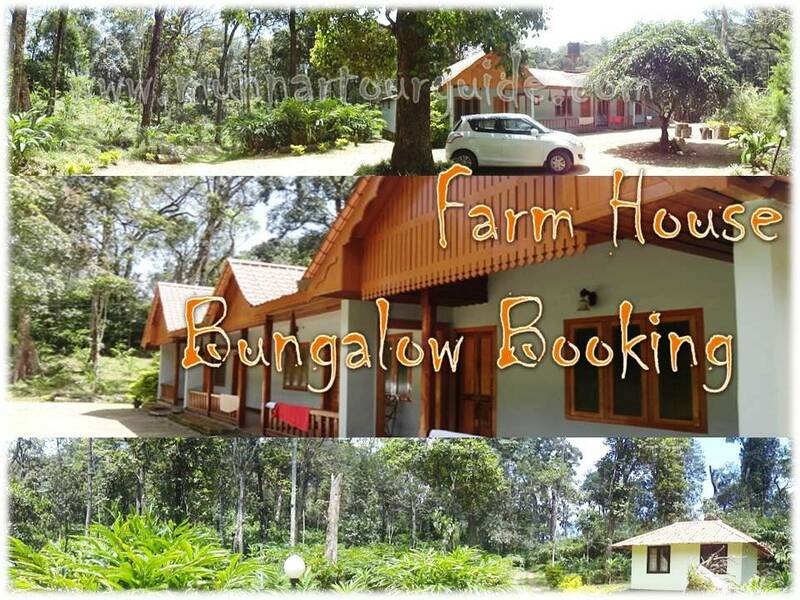 Gives fully Privacy and view towards sunset & sunrise "
Tub with a private view towards Backwaters " Gives fully privacy at night Bath "
High Speed Shower " Pressure Water pump "
Candle light Dinner " with Private view towards Backwaters"